Ben Smith is a quiet and humble athlete who also happens to be the fittest man in the world. With his Trojan work ethic and the way he consistently delivers incredible performances, we can teach us all how to become better Crossfit athletes. When you analyse the performances of Ben Smith, you see just how consistently good he actually is. Winning the Atlantic Regionals this year, he hit 3 first place finishes and his lowest placement was seventh. 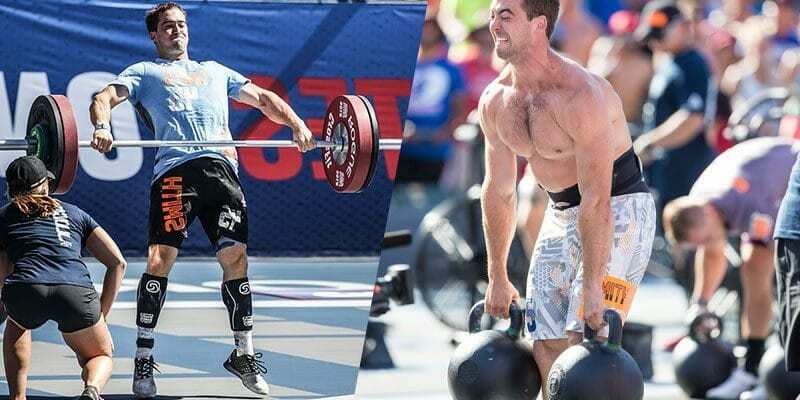 Last year when Ben won the CrossFit Games it was his SEVENTH year of competing at the Games! Crossfit is all about being good across the board, and at the top level, that means being excellent across every type of event. Ben Smith is exactly that, which is why he wins. It is no fluke that he is so well rounded, it is because he puts in the work. Ben Smith, because of his humility, is honest about his weaknesses and works on them as much as on the exercises and lifts that he enjoys. This attention to detail helps him become a better athlete, and the consistency of his training allows him to deliver results. Write down your weaknesses and make sure to work on them as much as all the others exercises within your programming.